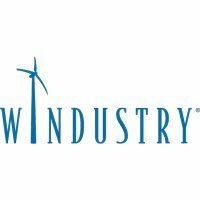 Windustry’s mission is to promote sustainable energy solutions and empower communities to develop and own clean energy assets. As an independent voice acting in support of communities, we work, through education, outreach and advocacy, to advance broad community ownership of renewable energy. Windustry is an Equal Opportunity Provider.